Mark is a Graduate of Texas Tech University with a Bachelor Degree in Business Administration. In 1985 he received the Chartered Life Underwriter (CLU) designation from The American College, Bryn Mawr, Pennsylvania. He is a Life Underwriter Training Council Fellow (LUTCF). 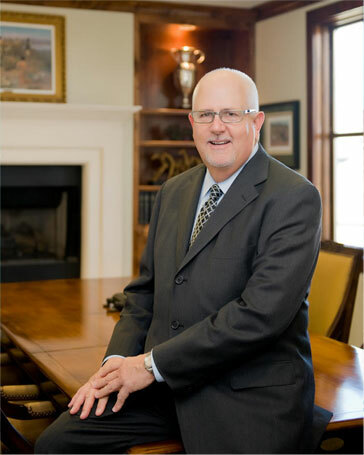 Mark has led many Financial Workshops and Seminars, including Pension Planning Seminars for Members of The Texas Medical Association. Mark is active supporter of the Texas Tech Red Raiders and is an avid golfer at The Lantana Golf Club. Mark and his wife Debbie met at Texas Tech and are the proud parents of son Chad and daughter Holly. Chad and his wife Michelle are proudly serving in The United States Navy. Holly is in the Real Estate Industry in Austin.